Set Your Heart: Owning a home is a dream for everyone. Doesn’t matter if you want a swanky apartment or you are eyeing a quaint house. Do in your style – owning a home is a major phase in everyone’s life. And you know what they say – Home is where your heart is. Ask us how to have your home’s heart in the right place and we will give you only one answer – the layout or the design. Whether you are hiring a private developer/contractor for building your home or eyeing one from one of the major developers such as Lodha Developers and like. – it is a good idea to consult your developer at the earliest stage to ensure your home is constructed and done in the way you want. Setting the layout and construction design with pre-developed properties or big real estate projects may be slightly tricky as they come with pre-designed layouts but you can always look to change wall colours, use decor items, different furnishings, and so forth to design it as per your preferences. With your own constructor/developer, however, you can always consider playing around with the construction designs, floor layouts and much more – you pretty much have everything under your control. Be it a pre-developed property with a real estate company or a home built with your private contractor, here are five aspects of interior designing and decorations that you should workaround to create a home that soothes the eye and heart. When it comes to doing your walls, you can either choose to paint it or use pretty wallpapers. Wallpapers are really convenient – you get a plethora of prints in the market as well as a range of colours; not to forget you can keep changing them once in a while for a complete makeover of your home. 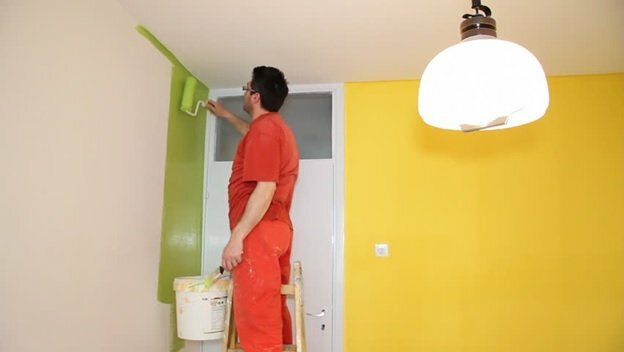 When it comes to using paint, you can choose your favourite colours. But ensure you choose something warm and cosy for your bedroom as well as your private recreational space – since these are the areas which are meant to keep your moods at an all-time high. 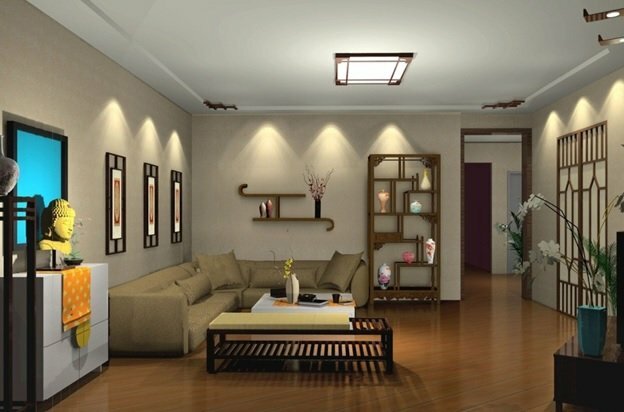 Lighting your homes is a prominent aspect of decor. Mood lighting are all the rage now and honestly, they are a great investment. Considering our hectic lifestyles and the need to be constantly on the rush with something or the other on our head, mood lighting can set the real ambiance for your home to relax and rejuvenate when you really need to. Not only that, mood lighting can pep up your surroundings even for house parties, romantic dinners, and so much more. If you’re the type of person who loves the idea of having a nice painting hanging from your wall. Then ensure that you’re doing in a place where it grabs everyone’s attention – including yours. In fact, instead of paintings, you can frame up your favourite photographs and set them up in interesting patterns on a free wall. 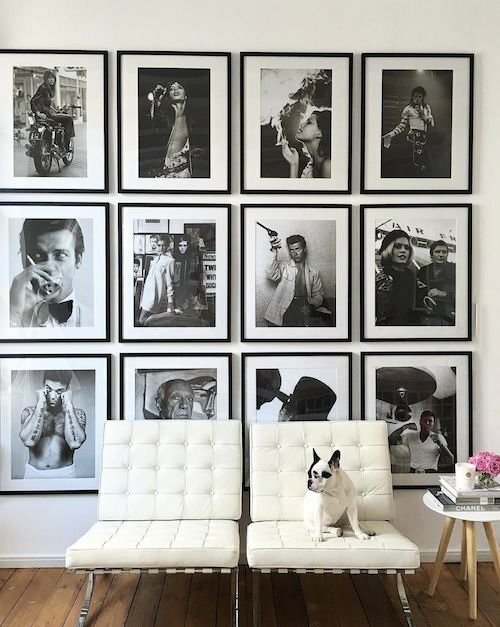 Photographs are a great way to add an extra touch of homeliness to your home. Flowers are a great idea too! Find spots in your home where you can set up vases and which you can decorate with flowers every day. Not only does the fragrance give your mood the right balance, but the splash of colours are also capable of making anyone instantly joyful. Jane Austen said – “There is nothing like staying at home for real comfort” – and we could not agree more. So, whether it is your first home or your fifth, decor is very important in creating that nest of comfort everyone craves for. What are your favorite decor trends? Leave your comments here. Actually, i am renovating my home…. I found your Article Very Helpful. Thank you for sharing….